Under-11 (Hambleton League) Match Report - Thornton Watless vs Richmondshire. A great effort from the team tonight. We put Thornton Watless into bat and they scored 86 for 6 (net). A special mention on his match debut to Oliver Ashton who finished with 3 wickets for just 2 runs off 2 overs, including a maiden. He also made a great catch to give Amelie Butterwick a wicket. 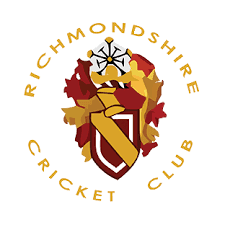 In reply, Richmondshire scored 117 for 3 (net), winning by 31 runs) Tom Bromirskyj got things off to a great start with 25 and Oliver Ashton and William Shaefer both weighed in with 15 runs each. All four pairs did really well keeping the score ticking over and crucially giving away few wickets.